Apple leads the premium segment with over half the market, followed by Samsung. Huawei almost doubled its market share (10%) in the premium segment growing 97% YoY with strong performance by the P20 and Mate 20 series. 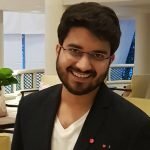 Growth of OnePlus drove the India premium market to a record high. 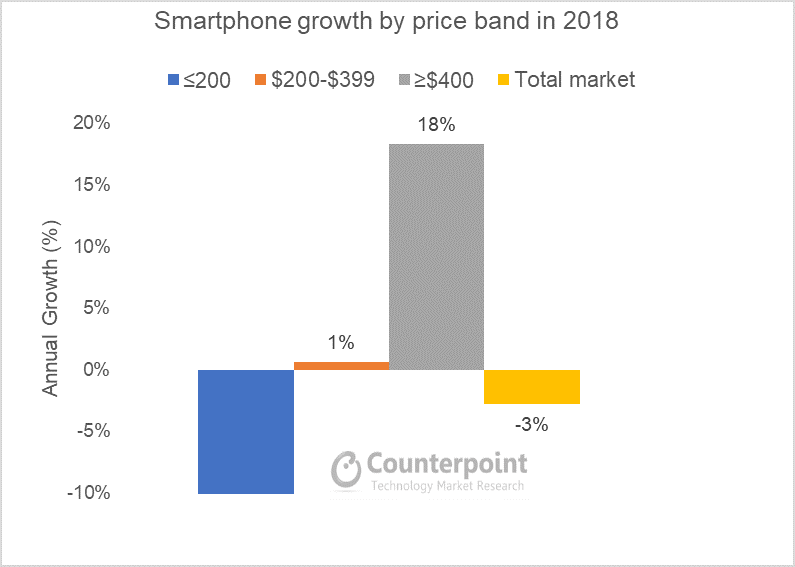 According to Counterpoint Research’s recent Market Pulse December 2018 report, the global premium smartphone segment* continues to grow faster than the overall smartphone market. The growth for the year was driven by Apple, Samsung and Chinese OEMs like Huawei, OPPO, vivo and One Plus. Brand diversity in the premium segment is increasing. Also, according to Counterpoint’s consumer lens, consumers are now willing to spend more on their device, but at the same time holding on for a longer period. Thus, the overall market growth is slowing, but the premium segment is expanding. The global, premium smartphone segment grew faster (+18%) than the overall smartphone segment (-2%) in 2018. Growth was driven by flagship launches of Global players like Apple, Samsung and Google. Chinese players like Huawei, OPPO and vivo also followed this trend. 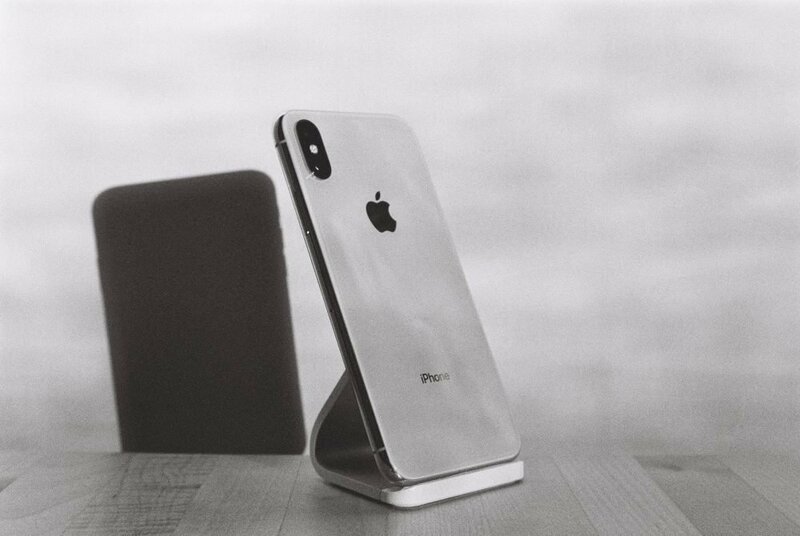 Apple led the global premium smartphone segment capturing 51% share of the segment, followed by Samsung (22%) and Huawei (10%). The $800+ segment was a newly created category by Apple, and it grew the fastest. Apple clearly dominated with more than 80% share in the $800+ ultra-premium price band. 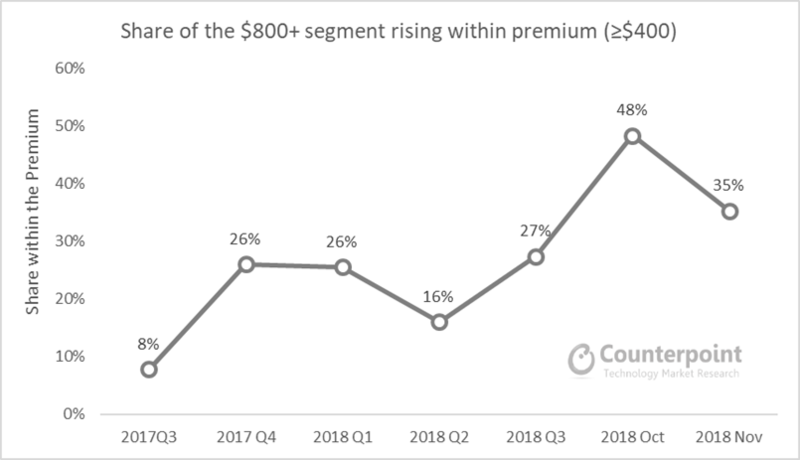 The affordable premium segment, the $400-$600 price-band, was actually the largest volume segment in total premium sales. Although Apple still leads in this segment, the biggest winner was OnePlus. OnePlus remains one of the fastest growing brands in the $400-$600 segment. The success of OnePlus in India drove the overall premium smartphone shipments in the country to a record number in a single year. The brand is likely to grow as it broadens its reach in the European and US markets. *Pricing analysis is based on wholesale pricing not retail pricing. The Premium segment is above $400 in wholesale price. The comprehensive and in-depth December 2018 Market Pulse is available for subscribing clients. Please feel free to contact us at press(at)counterpointresearch.com for further questions regarding our in-depth latest research, insights or press enquiries.